The 3 Valleys ski area is an exceptional, internationally-renowned playground. It is one of the biggest interconnected ski areas in the world. Moreover, it is an extremely accessible ski area (50% easy runs) which is easy to get around (3 parallel valleys linked together by lifts or runs over the ridges, or passes) and tremendously varied (from the valley floor to the glaciers, all forms of skiing and snowboarding are possible). Wonder why there are not a bunch of reviews on Les Trois Vallées – this is by far the top area in France and maybe in all of Europe! 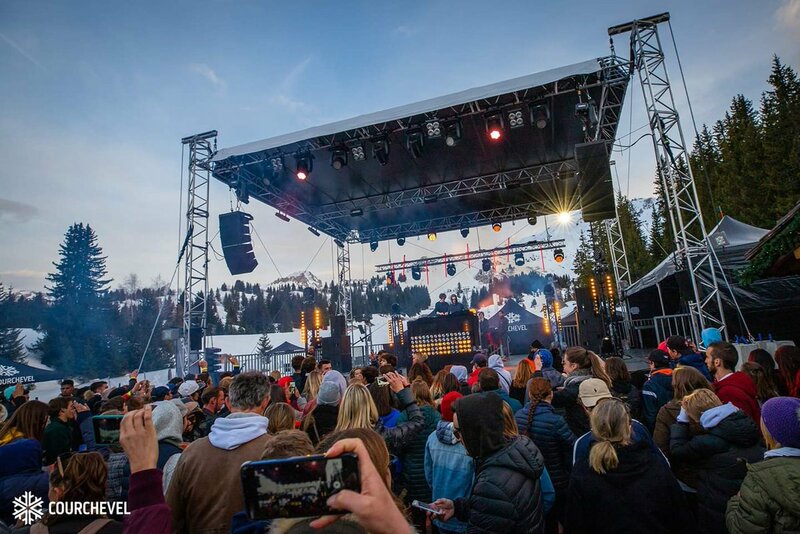 You have a very large area with 3 centers, each with their own profil depending on what you are after – Courchevel has several villages that in the old days where known by the names Courchevel 1850, Courchevel 1650, Courchevel 1550 and Courchevel 1300. The numbers reflect the altitude of the village. Courchevel 1850 being the largest and most prestigious. This is where famous and rich people go 🙂 but don’t worry you can find accommodations for most budgets and it is an out-of-this world nice place! And right in the same area, you have wonderful Meribel in the middle with its fantastic night life, good beginner areas, lots of non-skiing stuff to do – and if it wasn’t enough you can ski to Val Thorens which is the higher situated resort that stands nothing short of the offerings in Meribel and Courchevel. This is the best place you will ever go – no doubt! Yes I have been there too and the area is probably the best I have ever been to when it comes to skiing alone. I like Austria better when it comes to living, the down to earth, coziness etc. France is not my favorite. But overall this is a place to visit. 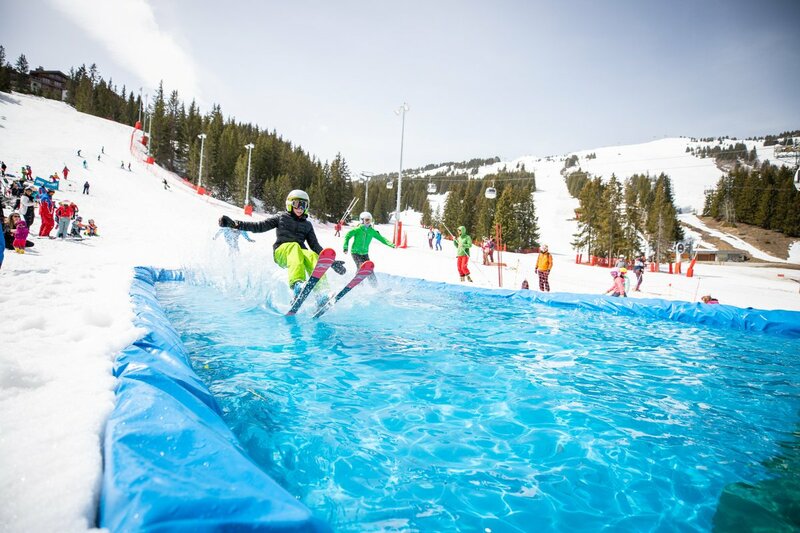 The 3 valleys are definitely one of the most reliable ski resorts in the world – you are guaranteed snow, well prepped pistes and a well functioning area. There is nothing bad to say – challenges whether you are an intermediate, a real good skier or a pro. I would recommend it to everyone!